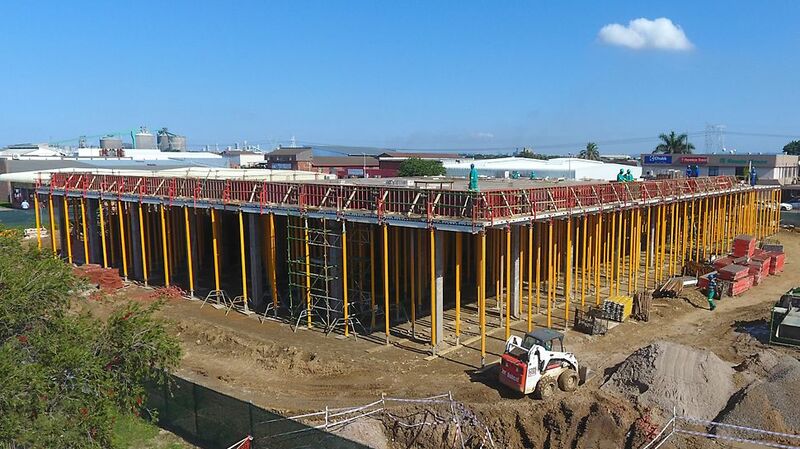 The construction of a new showroom and service centre for Bidvest McCarthy Toyota in Richards Bay. 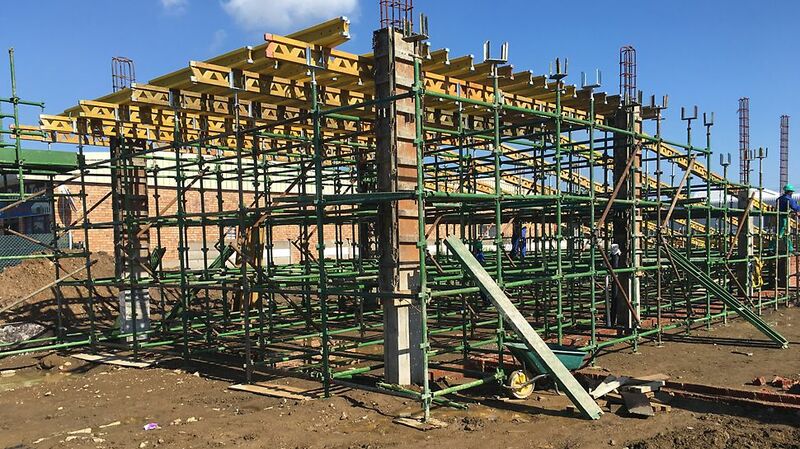 1,800 m2 deck, ramp and A-type column shutters. 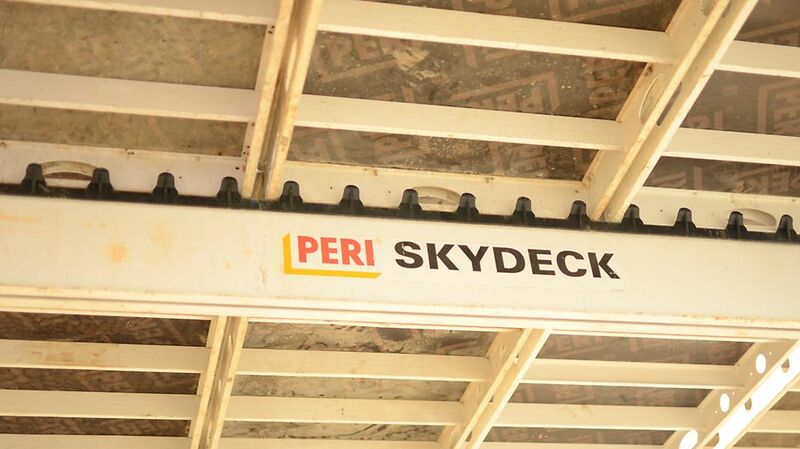 Exceptional turnaround with PERI SKYDECK - 680 m2 were completed in just two days. 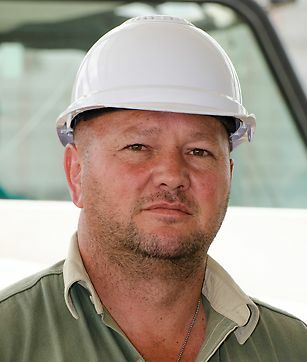 A company is only as strong as its people, and PERI have terriﬁc and very efﬁcient people to work with. 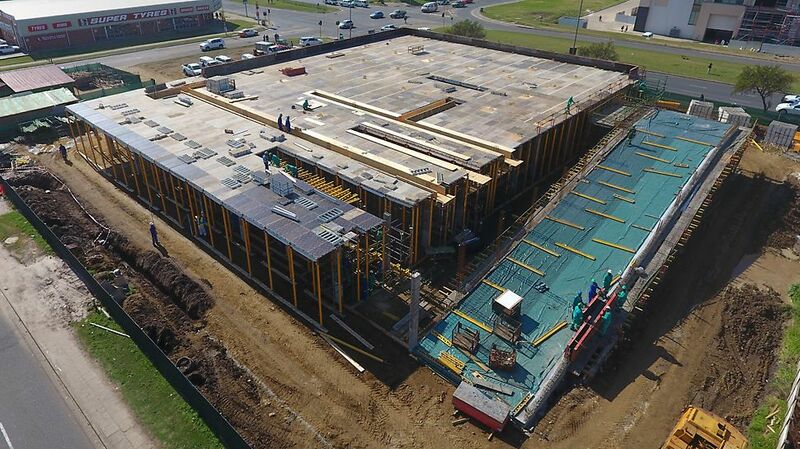 PERI SKYDECK was used to pour the deck which was propped at 4,800 mm using MULTIPROPS. 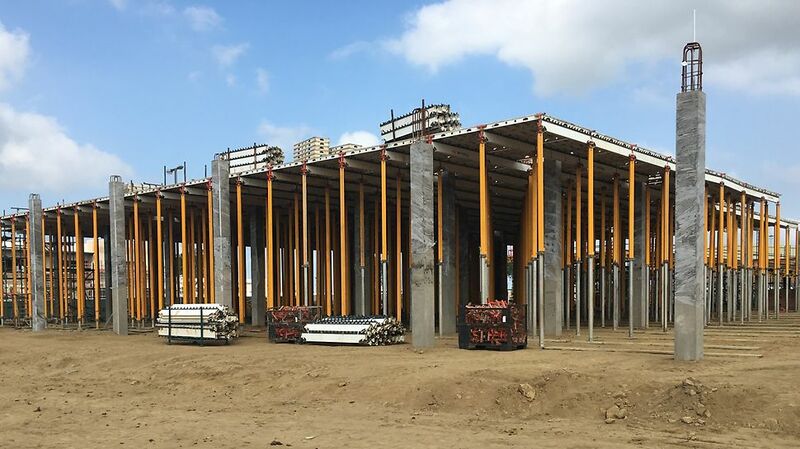 PERI MULTIFLEX and Quickstage were used for the construction of the ramp. 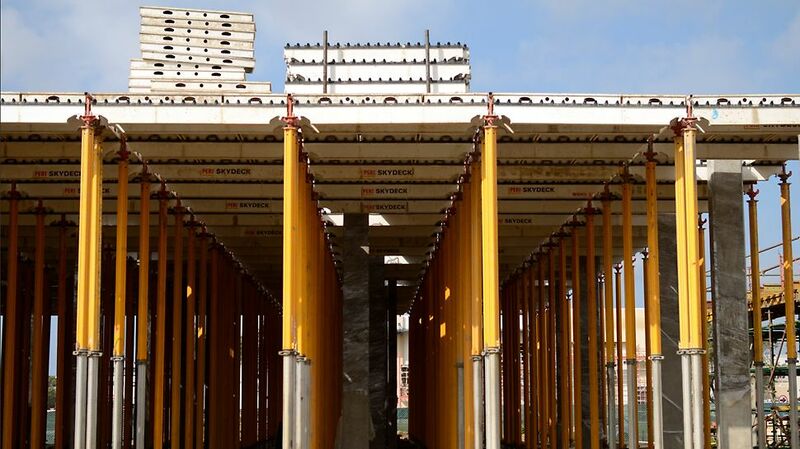 Other PERI formwork on site included DOMINO lightweight panel formwork and A-type column shutters.